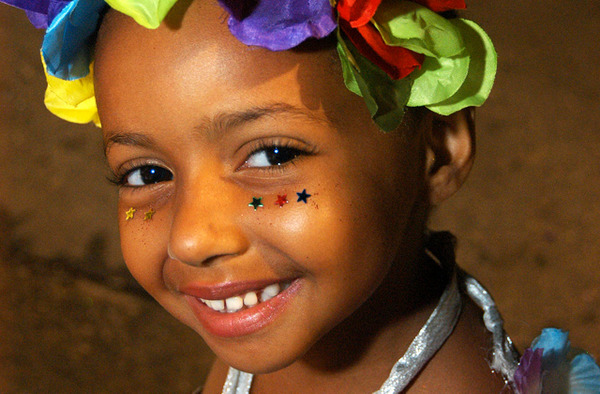 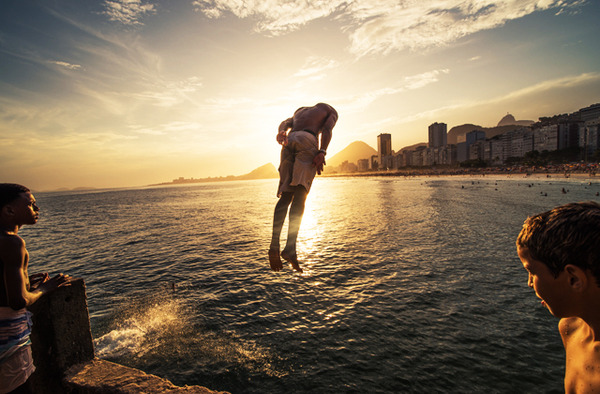 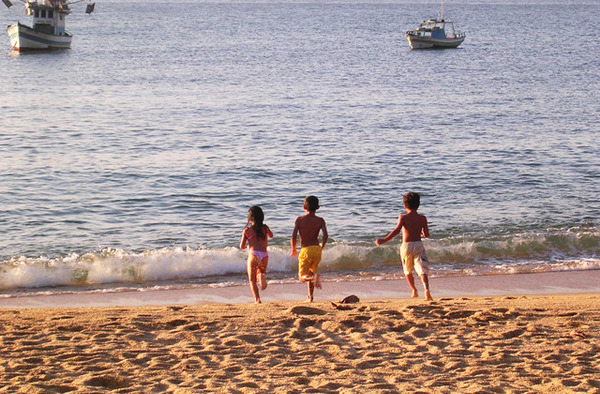 Spend your vacation in Brazil with your family for an unforgettable stay. 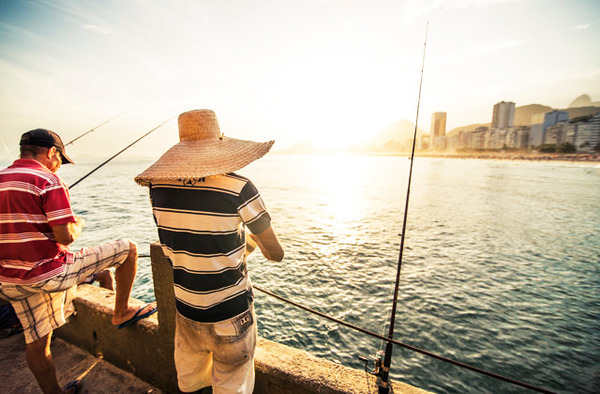 We have carefully picked out the regions and places that are the most likely to catch your entire family’s attention and will make for entertaining activities and visits. 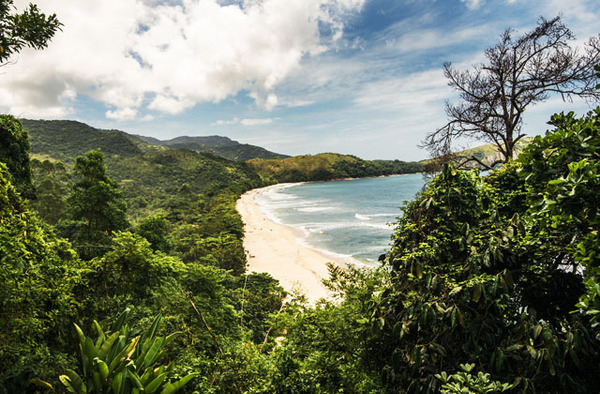 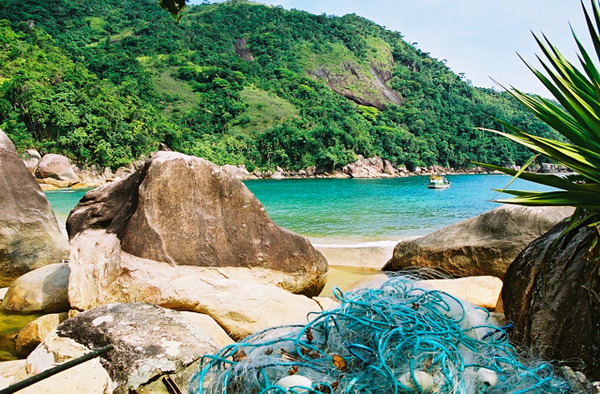 Rio, Paraty, the tiny fishermen's village of Ponta Negra, the Iguaçu falls... A family outing in Brazil with playful activities that will please the youngest as well as the adults, such as bike rides, paddle surf, hiking, trekking, swimming, meeting the locals... A fabulous family trip.